So you have decided to start your own small business. Great job for the decision, which is never an easy one. If you are aiming high, which you should be, and which every small business owner should be, you will need several attributes such as hard work, a brief of luck and what might surprise you the most, the right country to do it in. 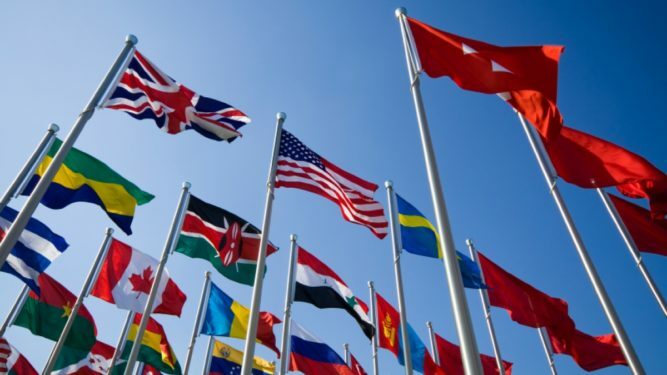 A country which is hostile or unfriendly to the starters of a small business may shake the business right from the roots and cause it to fail, opposite from the top 5 countries we have decided to show and present to you today. Let’s see who are the top 5 countries to start a small business in, which will help you grow and develop your business into a large company. 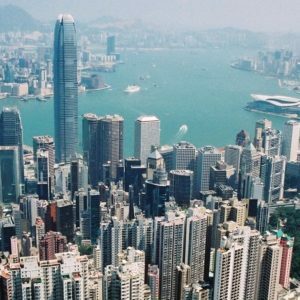 Hong Kong is known as the operator of one of the most open, easy to maneuver and free-market economies that are currently running in the world. It dates back from 1841 when Hong Kong was under the occupancy of the United Kingdom which were the builders of the roots of the economy that is currently running in Hong Kong. They have built in a system which is extremely friendly towards the entrepreneurs and the People’s Republic of China allowed international trade with the neighbor countries to create access to export of the products. 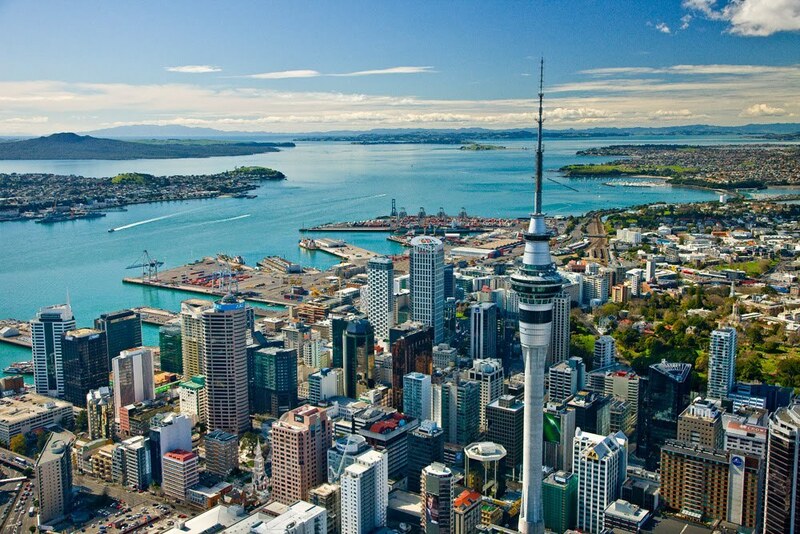 New Zealand is another former United Kingdom which managed to get the best out of the soil that they are living on. They have successfully managed to drop the agriculture and to replace it with the current world running industries as well as wood and paper production, transportation and manufacturing. Let’s not forget that tourism is taking over the country lately as well as mining some of the natural ores that exist in the mountains. Export is open and serving in almost all countries in Asia. 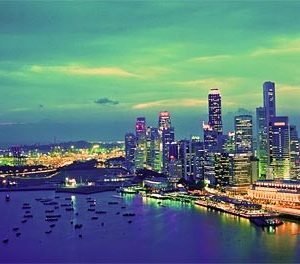 Singapore is possibly the best country to start up a small or medium sized business in. Found in 1819 as a trading British colony, it opened the gates for creating what now is the best country to start a business in. The very solid free market economy is probably one of the most open ones in the world. In latest years it has grown in one of the wealthiest countries in the world with medical and pharmaceutical branches taking a new wave to propel it to the very top of the world. 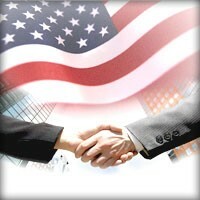 With its roots also from the British, the United States now run a solid steady and open market economy. Despite the crisis that is going on in the country in recent years, they still find themselves in the top 5 list of best countries to start a small business in. The average GDP per capita is around $49 000 per year, a number that is among the best in the world, and measurements taken in 2011. The number is possibly a bit lower these days regarding the crisis in the States, but new businesses bloom each day and satisfying owners can be found on every corner. Proudly presenting Denmark, the only country in the top 5 countries to start a small business in with no ties or origin from the United Kingdom. They have successfully found their way to the steady free market and solid economy, and with the help of high technology architecture, using renewable energy and large shipping industry, as well as helped by the pharmaceutical industry has found its way in the top 5 countries in this field. Let’s not forget that the inflammation and the current global economy cannot do anything to Denmark due to its high position of the fiscal finances. They are also not accepting the Euro which is in a bit of crisis lately, but instead they opt to keep their monetary unit, the krone. Asia is the best place to start a small business that is aiming to go global; Europe is for continental businesses, while the rest of North and South America is for steady businesses which will run in their countries only. We hope that this list helped you making few decisions. Click here to read here more about the most expensive cities in the world.